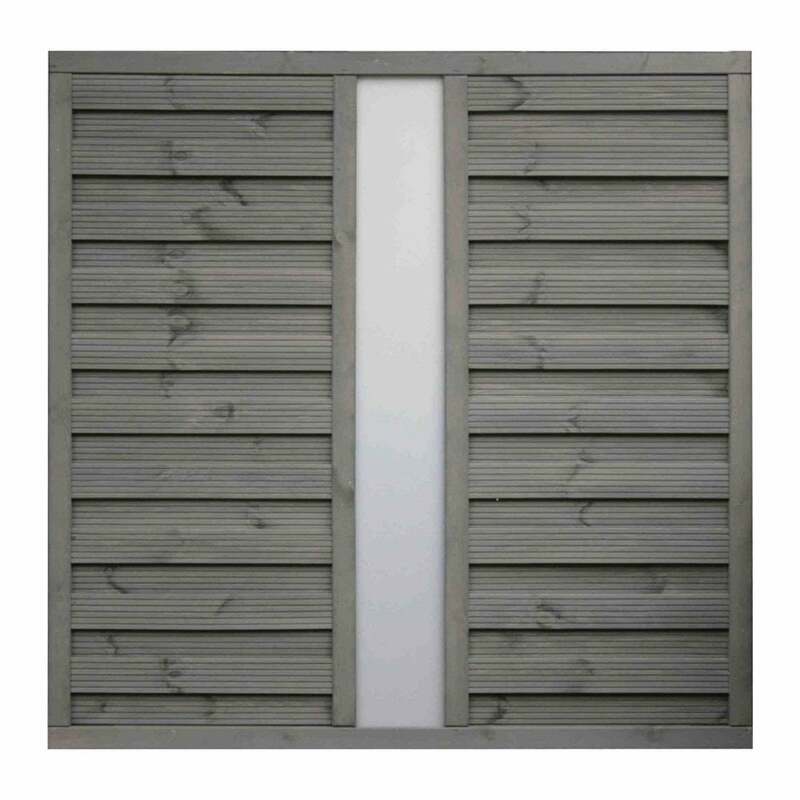 Rowlinson Palermo Opaque Infill Screen: The Palermo Opaque Screen by Rowlinson comes in this stylish and modern design, ideal for creating a contemporary border around your garden or even screening off certain areas. The Rowlinson Palermo Screen features a slatted construction with a translucent infill panel for a unique finish. The Palermo Panel has been pre-painted in grey for low maintenance and is available in three sizes 3 x 6ft, 6 x 3ft and 6 x 6ft to suit your preference.